“Composition 8”, oil, 129x89 cm, 1988. 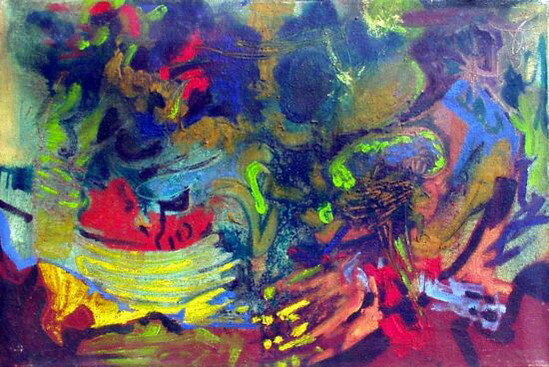 Atelier Stoilkovits is an art studio by artist Gkoran V. Stoilkovic, founded in 1998. It is located in Porto Heli, in the south of Peloponnese, near Spetses and Hydra in Greece. 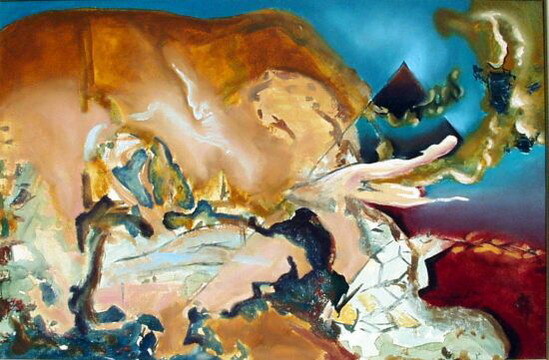 “Composition 1”, oil, 120x160 cm, 1998. 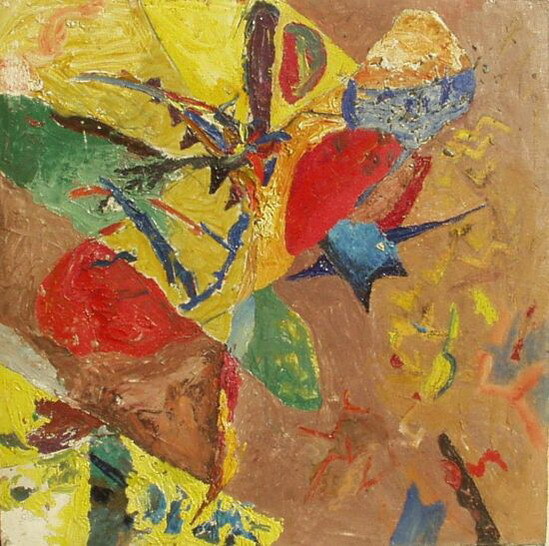 “Composition 4”, oil, 65x53 cm, 1998. 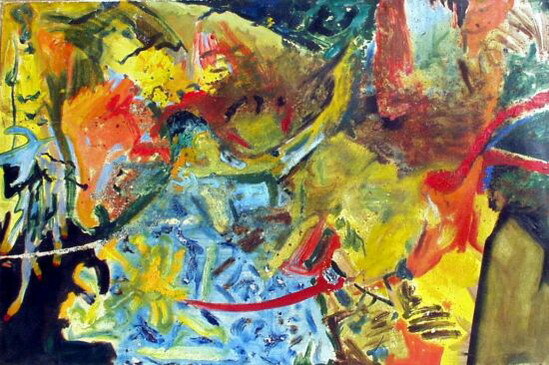 Gkoran V. Stoilkovits is visual artist who creates paintings,drawings, sculptures, printmaking . 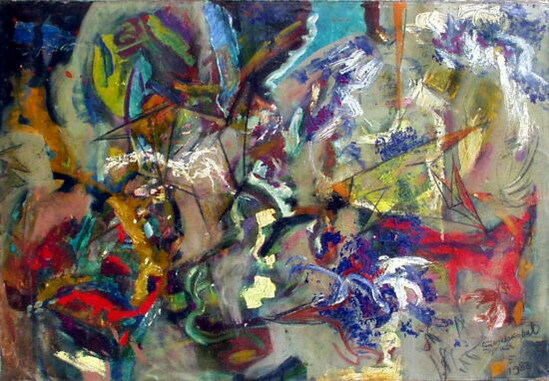 “Composition 6”, oil, 98x65 cm, 1998. “Composition 5”, oil, 112x112 cm, 1987. 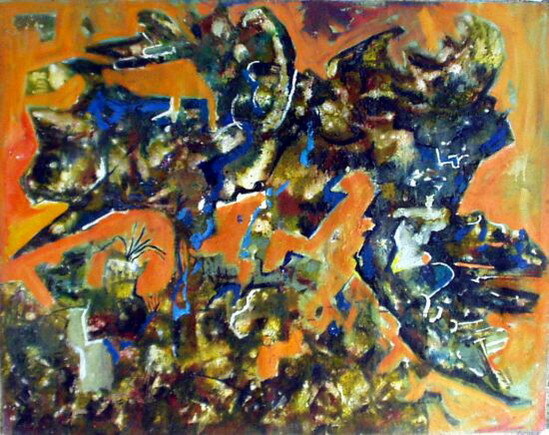 “Composition 9”, oil, 119x79 cm, 1988. 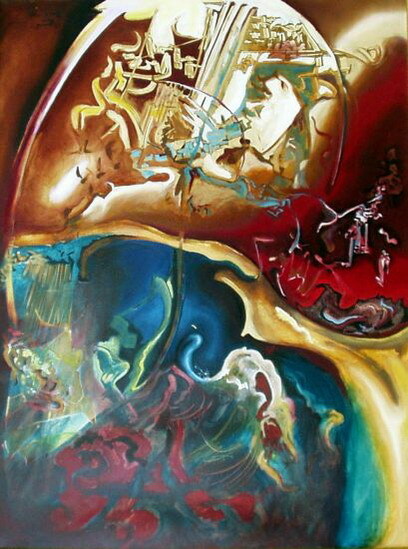 “Composition 7”, oil, 119x80 cm, 1988. “Composition 2”, oil, 170x135 cm, 1985. 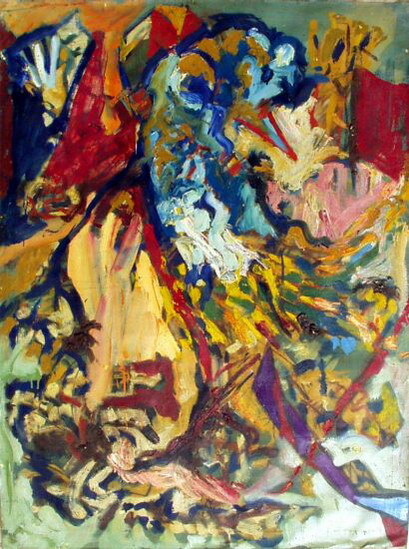 «Composition 3”, oil, 122x91 cm, 1986. 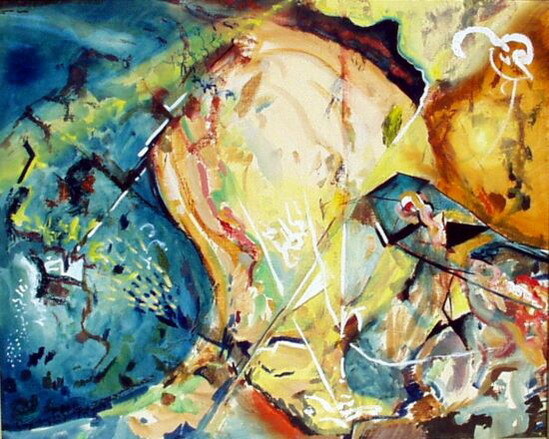 In the online web gallery Atelier Stoilkovits, an online web presentation of handmade artwork by visual artist Goran V. Stoilkovits, you can explore unique and original works of art created by visual artist Goran V. Stoilkovits.